Join the Community on Slack! Jason (@longhorntaco) is a Sitecore Architect and Consultant. 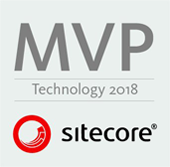 In 2016, 2017 and 2018, he had the honor of being selected as a Sitecore Technology MVP, primarily due to his commitment to the Sitecore Community as a speaker, blogger and thought leader. Jason's passions lie deep in architecture and technology. With an unrivaled eye towards quality and elegance, he strives to make every customer's solution the most intuitive and maintainable it can possibly be - not only from a technical standpoint, but also from the user's perspective. 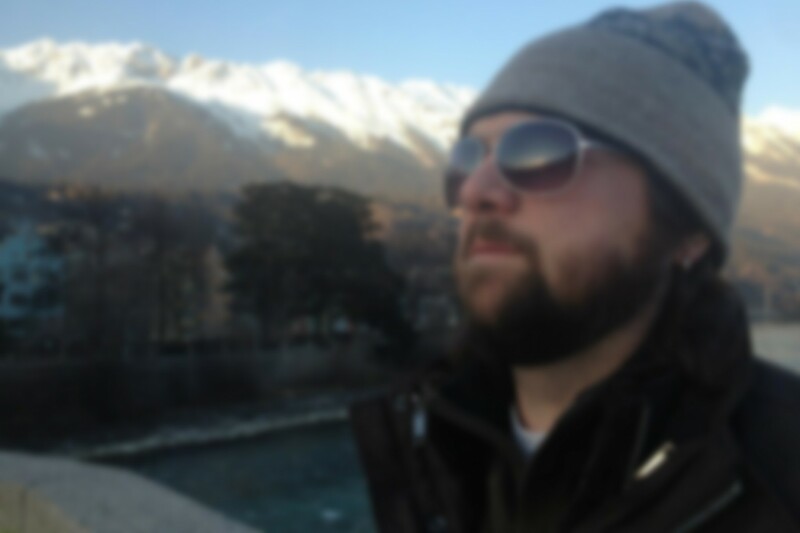 With almost two decades of experience building enterprise-class software, as well as leading teams of developers, project managers, business analysts and quality assurance testers, he's been able to assemble an impressive list of successful projects, leaving nothing but satisfied customers behind him. In his free time, Jason is also an avid singer, guitar player and bassist. From a very early age, the same passion that has driven him in technology, has driven his love for music and the honing of his talents. It is this creative outlet, he believes, that provides a unique perspective in the realm of technology. His training and education in computer science provides the foundation for the engineering side of software, but his creative nature serves as the backdrop for creating intuitive, user-centric, customer solutions.